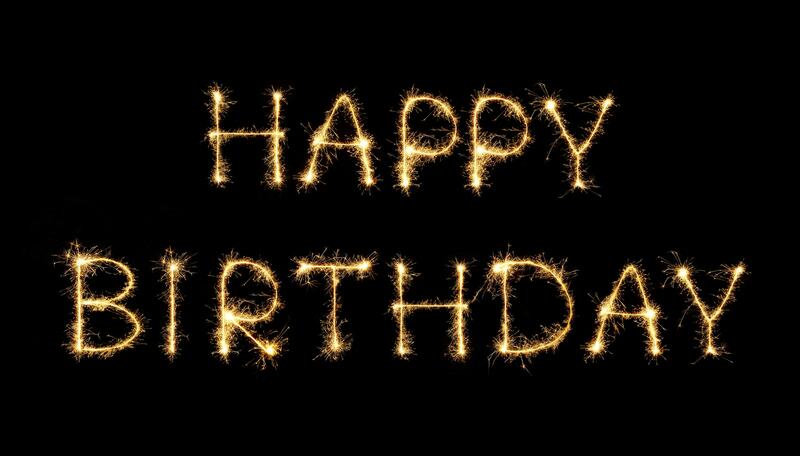 Happy Birthday Author Michelle Medlock Adams! 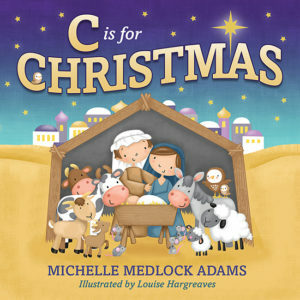 C is for Christmas, Tuesday, November 20! She’s been married to her high school sweetheart, Jeff, for 27 years. She has a Bachelor’s Degree in journalism from Indiana University, Bloomington. 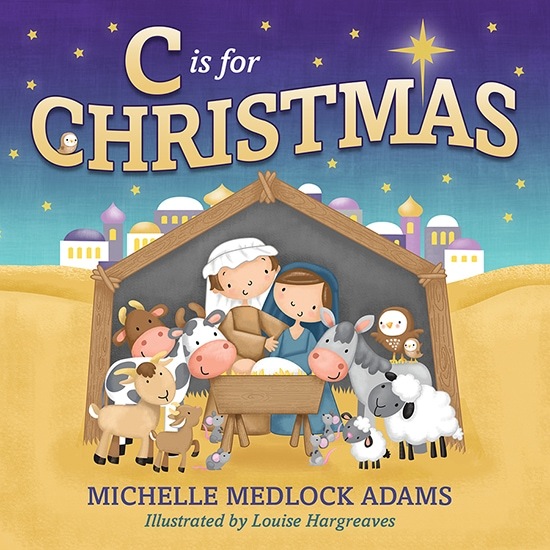 Michelle has written over 90 books and C is for Christmas is her twelfth holiday title. We are blessed by Michelle’s love of writing for children and her joy for sharing all about being an author at conferences around the country. Thank you Michelle for joining with us at Little Lamb Books, and we pray your birthday is extra-special and filled with love, laughter, and many blessed memories with family and friends! If you want to join us in wishing Michelle a super day, visit her website or follow her on Facebook, Twitter, or Instagram.